Night Clubs. Let us customize your evening at some of the Bay Area’s favorite bars or clubs. An added benefit of taking a Luxury Limousine, everyone in your party can enjoy themselves without the worry of a DUI! 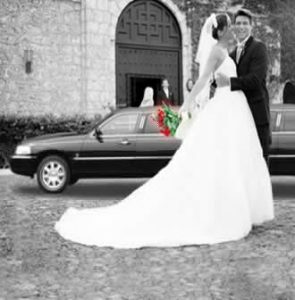 Night Out – SPECIAL PACKAGE DEAL 4 Hour Limo Rental Starting at $300. "I would definitely recommend Cherry Limos! We went to the city this past weekend and had a blast! The limo had iPod capability so we could listen to our own tunes and was stocked with a MAGNUM of champagne, special for us since it was a special occassion, which they knew in advance." "Cherry Limos, five stars all the way!! Shawn, our diver (maybe the owner too, not sure) was very nice and professional. He was right on time, actually he showed up a few minutes early which was nice. We requested a 10 person limo, the limo was very nice and clean. Just what we were expecting."